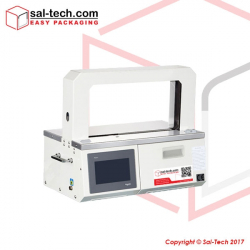 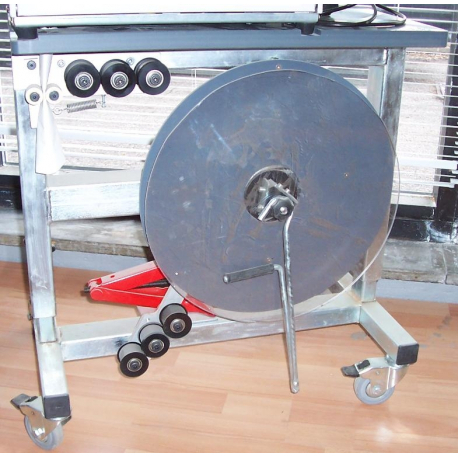 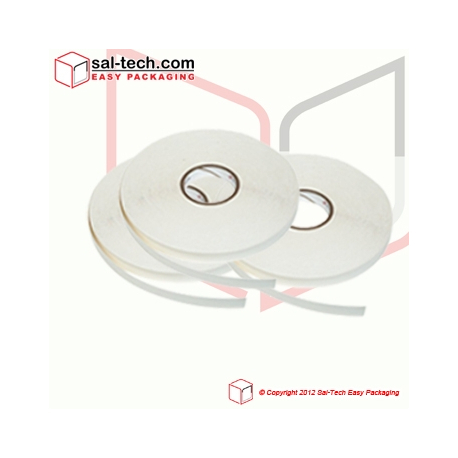 A range of banding equipment to secure, maintain and bundle produce by using either a banding paper PB or PW, foil FTN or DSU, or foam foil FWG banding tape. 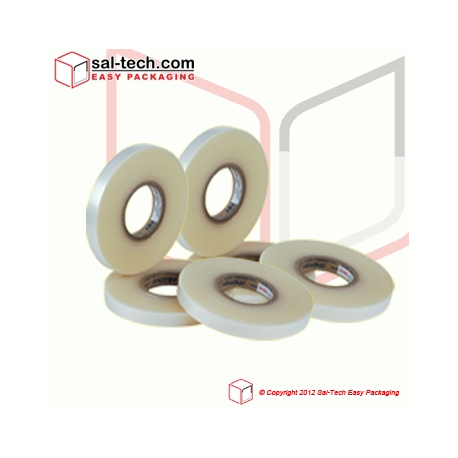 It is sealed using hot weld or ultrasonic weld, but not all types of tapes can be ultrasonically welded. 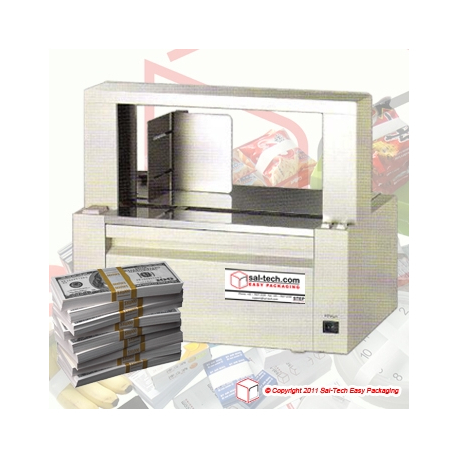 The Banding process always uses an Automatic Banding Machines like the STEP Band 800, 1000 or 1100, US2000AB, MS-420, CE 240-30, Akebono. 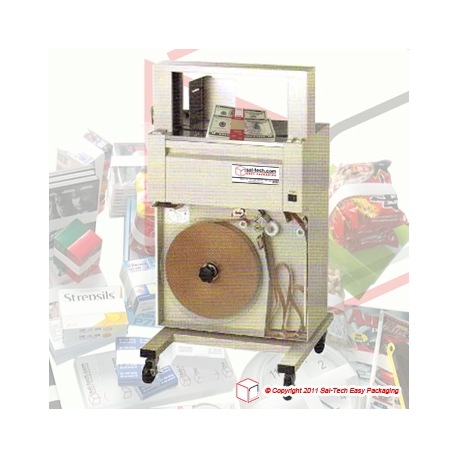 Banding Machines & Tape There are 7 products.